Time passed faster than ever this summer, it seemed, so we are especially grateful for a bonus month (and a half?) to grab a CapeMade Field Guide and work on our bucket lists! Join us? Brewster Boost. You can start by checking out shoulder-season Brewster … some recent additions are giving this quaint but sleepy town a bit of action! Chat With A Local: Maya Patterson, our awesome summer intern! 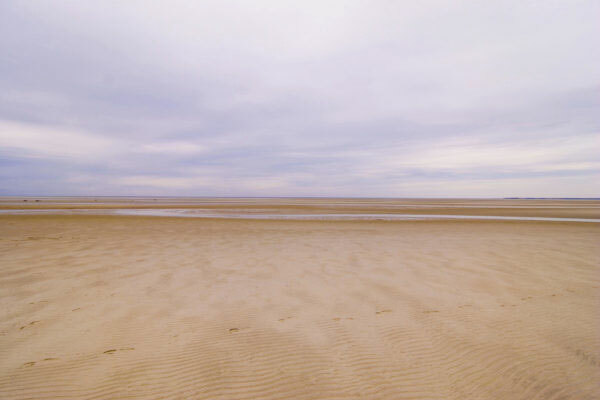 We loved working with Maya, and wanted to get a little insight into teen life on the sandbar. 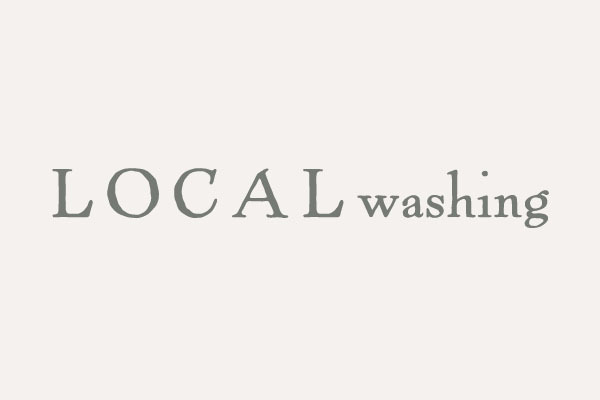 Localwashing. It’s a thing. Don’t be duped! 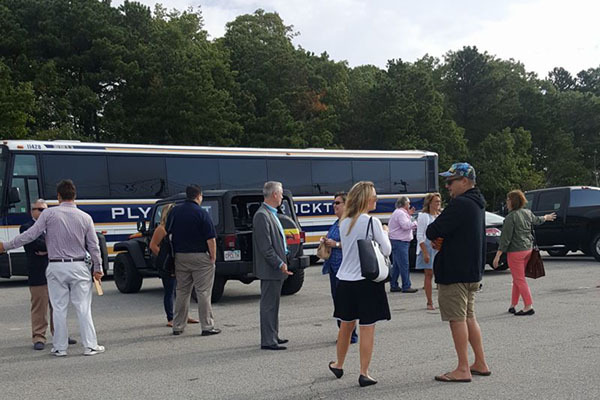 This month we Love the new frame and photo shop in Hyannis … we Live to innovate so we are looking forward to hopping on this bus … and a Local breakfast spot has us swooning. We curated your September social calendar so you don’t have to – you’re welcome! Try out that new song you wrote or maybe even cover your favorite local artist at the return of Harvest Gallery and Wine Bar’s popular fall/winter Open Mic Night hosted by Kathleen Healy. 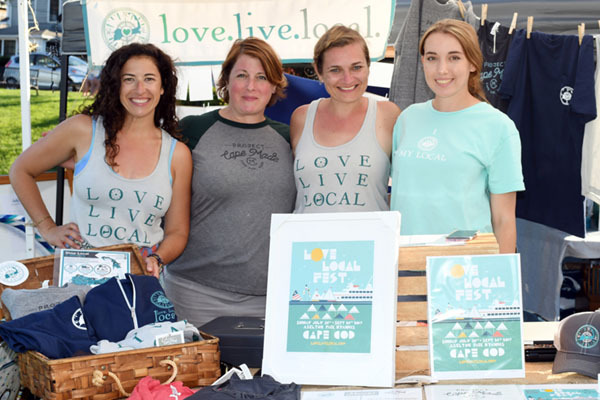 Be sure to tag @lovelivelocal + #lovelivelocal when you’re out and about (plus #cmfg2017 if you’re using our CapeMade Field Guide for daytrip, shopping + dining ideas!). 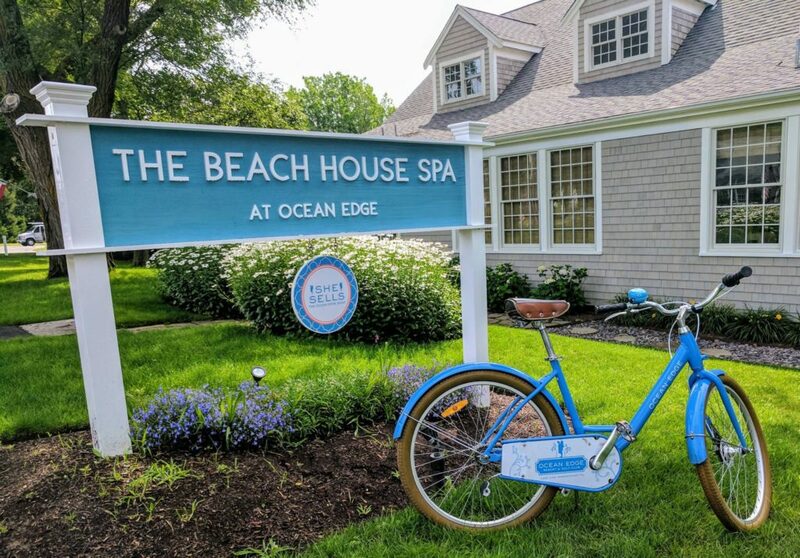 There’s a new kid in town on Hyannis Main Street just in time for locals’ summer, and we’re super excited about it! 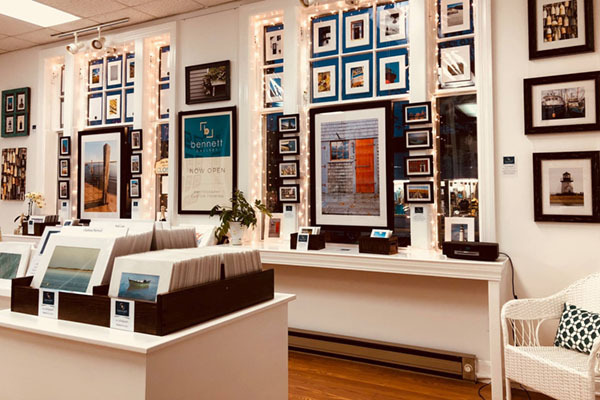 Local photographer Kevin Bennett has just opened the doors to Bennett Gallery, a photography studio and custom frame shop in the heart of Cape Cod’s downtown. Tucked inside a historic brick building next to the Hyannis Village Green, Bennett Gallery is fresh and inviting. The walls and windows are lined with gorgeous landscape and abstract photography capturing the Cape’s magical moments of sunsets, lighthouses and everything in between. You’ll find framed and matted photographs, photo coasters, plus their custom framing service to satisfy all of your framing needs! Come see for yourself at Bennett Gallery’s Grand Opening on Thursday, September 7 from 5pm-8pm…we’ll see you there! You may recall that last fall Cape & Plymouth Business brought a group of entrepreneurs (including the LoveLiveLocal team) up to Boston to District Hall and MassChallenge for a day of exploring some of the city’s most innovative spaces where both startups and small businesses grow and evolve. 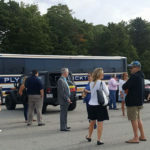 Well, they’re inviting local entrepreneurs to get back on the bus…this time to the Revolution Factory in Maynard. The Innovation Campus hosts co-working and maker spaces for startups, small businesses, independent professionals, and corporate innovators to intersect and collaborate. On September 14 the Revolution Factory will host Cape Codders for a series of interactive workshops such as ‘Hacking your Sales Process,’ ‘Marketing and Customer Acquisition,’ and ‘5 Ways to Scale Your Business’ – all tailored to help you take your business to the next level. The bus leaves at 9am and space is limited, so sign up now if you’re interested. Oh, and after a day of learning, exploring and envisioning Devil’s Purse is hosting a Happy Hour on the bus on the way home! It might look unassuming, but if the lines out the door are at least one indication, Ann & Fran’s, located on Route 28 in West Yarmouth, is one breakfast place you will not want to miss. Don’t worry, due to quick and efficient (and always friendly) service the lines move fast, and you’ll get inside the intimate setting in a timely manner. The décor is like Cape Cod breakfast joints of old and you’ll feel right at home. The food is innovative and substantial – they have something on the menu for every palate – for the traditionalist there’s the Farm Special, for meat lovers there’s the Steak n’ Eggs or Eggs Benedict, for vegetarians, the Veggie Benedict, Huevos Rancheros or the Tofu Scramble, and for the sweet tooth there’s the Blueberry Ricotta Pancakes. 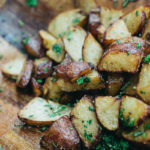 Plus, try house made treats like buttermilk biscuits topped with their signature sausage gravy, as well as their seven-hour slow roasted corned beef hash. 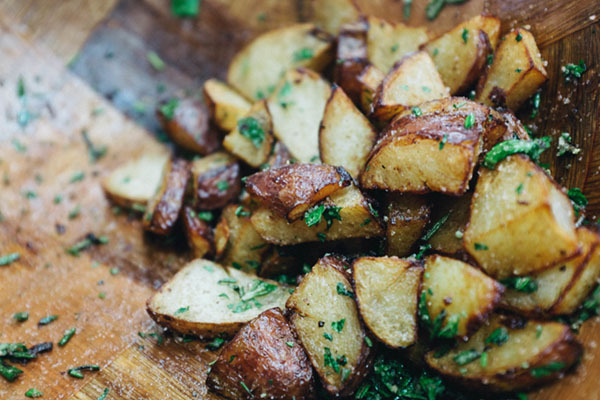 So, the next time you are making breakfast plans head to the mid-Cape for a hearty meal!